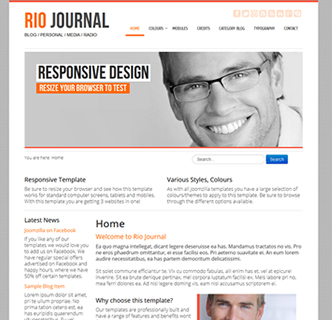 Joomzilla's first responsive template is here, Rio Journal. 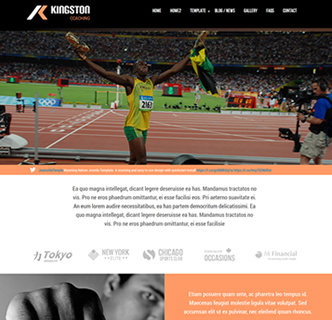 This template's theme uses a style suitable for bloggers, radio, media and newspapers. 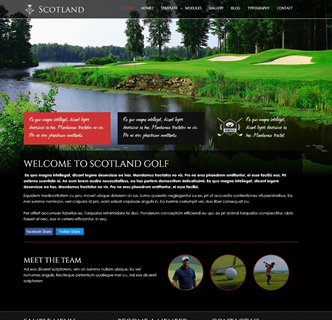 Using the Bootstrap framework this template is structured on best practices using HTML5, CSS3 and snippets of jQuery. 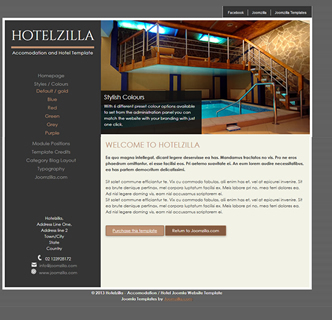 The template remains true to all Joomzilla templates ease of use and simple to understand module positions. Social Media integration is a big aspect with this Joomla template and there are sharing buttons as well as links to your favourite social media platforms. These features are built into the template, no need to install any additional extensions. Be sure to test out this template on your phone or tablet, and dont forget to experiment with the various colour options available. For additional customiation options you can also select between fonts from the template manager. This template is a premium product being offered at the best price for such a Joomla template, it includes an extensive user manual, a quickstart package and a simple layout system.